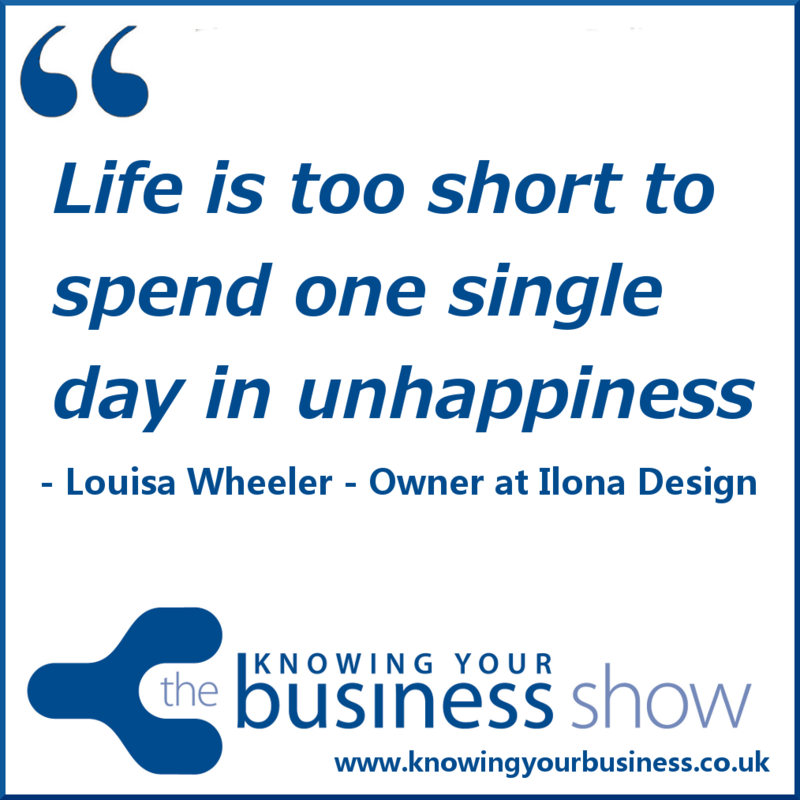 Radio Interview with Ilona Design owner Louisa Wheeler. The subject of conversation is part two of our series of new year new YOU. Or new business action that improves businesses. What we got was a fascinating story of personal change that led to Louisa starting her business and change her life. Louisa has also provided 6 top graphic design tips. Based in Banbury Oxfordshire – Louisa is a freelance marketing designer with a deep love for interiors, literature, comedy and chocolate. She combines her specialist graphic design talent with her marketing knowledge to help small to medium businesses go from mediocre to magnificent. Her words. The podcasts are further down the page. As are the 6 top tips. They do it all day long so they will know the best practises and how to use the design software, meaning they’ll be quicker than you. It is also good to get an outsider’s perspective on your business. They will likely come up with something you never would have thought of. You can get a very pretty design, but unless that person has some broader knowledge of running and marketing a business, it might not serve you as well as it should. Look on their website for what else they offer. Do they provide a broad range of services? Do they offer SEO? Don’t be tempted to say “I’ll know it when I see it”. You will get much better results if you think about what you like and dislike. Your designer will want to provide work that appeals to both you AND your target audience, so the more specific you can be about this the better. This is where many people struggle and often aren’t specific enough for fear of excluding people who they don’t include. It won’t mean you exclude these people, it just means you’ll be more likely to target your PERFECT customer. I usually take along a series of questions to my client meeting and we go through it together. It is as specific as what clothes they wear, what they read, what keeps them up at night. Time frames are dependent on communication times and the number of changes requested, so I usually over estimate just to be on the safe side. Hire someone you like, someone you can communicate easily with, and someone who provide excellent customer service and you will have a much more enjoyable process. I use a friendly yet professional communication style in my emails. If my client communicates the same way it usually signals that we are going to work well together. 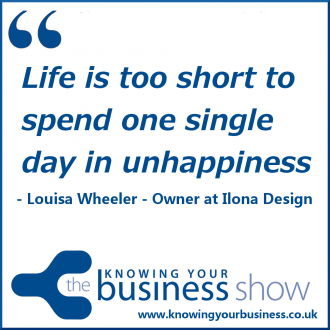 In this 2:12 second snippet we hear the personal change Louisa made that changed her life. It started from rock bottom. If you have any questions for Louisa, or would just like to leave a comment, please do.